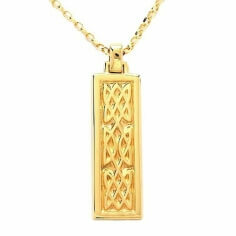 The Celts were fond of richly adorning their world with graphic ornamentation and artistry. Square knots often represented shields or other symbols of protection. 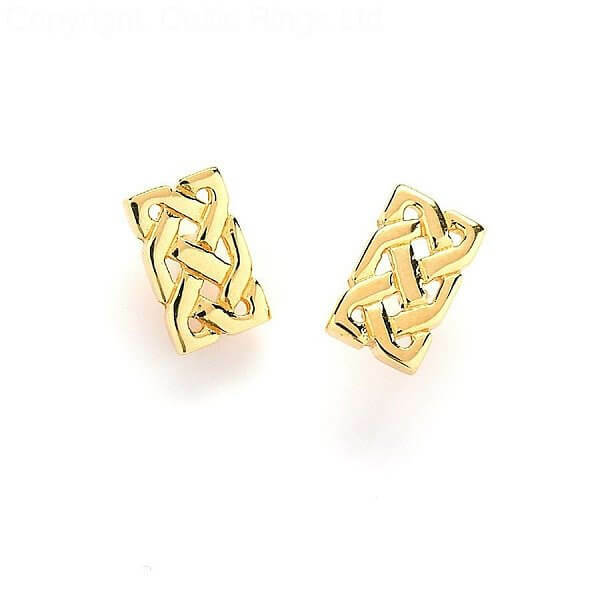 Small enough not to be flashy but handsome enough to be noticed and admired, these rectangular solid Celtic knot earrings will more than adequately protect your personal sense of fashion. 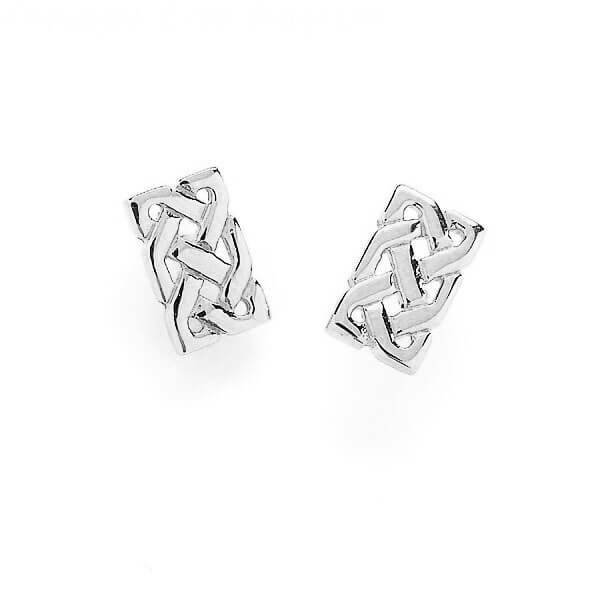 Available in silver, 10k or 14k yellow gold, and 14k white gold, these solid Celtic knot earrings will be in vogue for years to come. 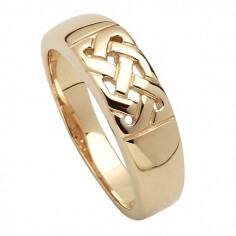 The open knot work is carefully fabricated by our craftsmen and is sure to please a range of tastes.